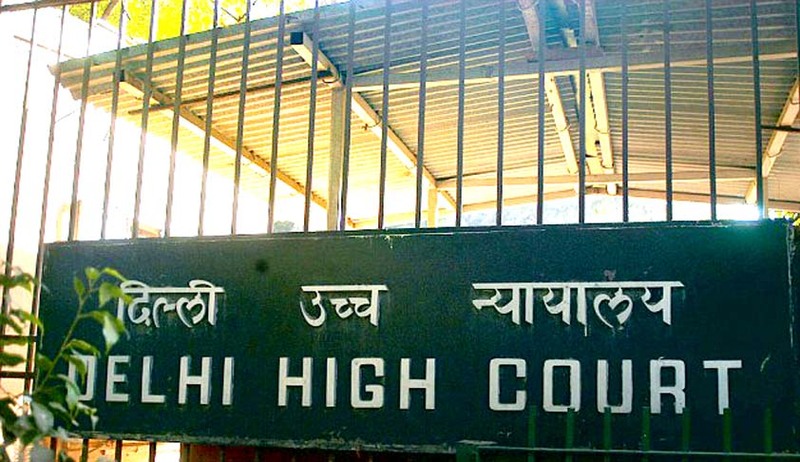 A Division Bench of Delhi High Court has directed to incorporate the one-bar, one vote principle forthwith in relation to every Bar Associations in Delhi (including the Delhi High Court Bar Association, the Delhi Bar Association, the New Delhi Bar Association, the Rohini, Shahdara, Saket and Dwarka Courts Bar Association and all other Court/Tribunals attached Bar Associations). The Court has also directed to incorporate “One person One chamber, One court complex only” principle in the rules applicable for allotment of Chambers to Advocates in all Delhi Court complexes (whose courts are subject to the administrative control of the Delhi High Court). The High Court has delivered common judgment which disposed of four writ petitions that call for a decision of public importance involving the functioning of courts and their orderly conduct. All the petitions have a common theme, i.e. that the principle of one Advocate one vote in one Bar, should be introduced for all Bar Associations, irrespective of the multitude of memberships of an advocate in Delhi; secondly the petitioners sought directions for the introduction of the concept of one person one chamber, one court complex only, in the city of Delhi. In one Petition the claim was that rules governing allotment of Chambers in various court complexes should be amended to restrict eligibility to one chamber in the entire territory of Delhi, for advocates, regardless of the number of bar associations they are members of (i.e. “one advocate, one chamber” principle); the second claim is that each advocate should be allowed only one voting right in regard to a bar association of which he is member, regardless of the number of such associations he chooses to belong to ( “one advocate, one vote” principle) and that directions should be issued to mandate that within the city of Delhi, all Bar Associations should hold elections not later than on expiration of two years‟ term. In another Petition the claim was for directions to inter alia, ensure that only genuine practitioners are members of the bar associations attached to various courts in the city of Delhi, to safeguard that chambers are allotted to genuine practicing advocates and that the transfer of allotted chambers, is prohibited and discontinued. In the last Petition the claim was that the Bar Council of Delhi should ensure the introduction of the principle of" One Bar, One Vote" throughout all the Bar Associations in Delhi. The above conditions shall be deemed to have been incorporated with immediate effect. The concerned District Judge of each Court complex and the Registrar concerned of the Delhi High Court are hereby directed to ensure that the above conditions are suitably incorporated in the Chamber Allotment Rules, within two weeks. Till then, the above conditions are applicable and would govern all allotments of chambers".